Over two decades of heating, air conditioning and mechanical solutions for all types of businesses. 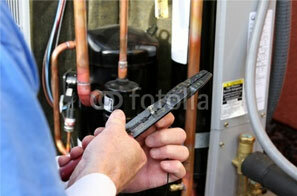 Our experienced technicians specialize in diagnosing and repairing all climate control issues. We have installed and serviced a wide array of projects in the commercial, industrial and institutional markets throughout the greater Connecticut area. Whether you need a new air conditioning system or it's just time for some standard maintenance, we're here to help! Our technicians specialize in diagnosing and repairing all climate control issues, and we can even help make your business more energy efficient. We have technicians on-call seven days a week to help! Call today for a free estimate or to learn more about our new energy efficiency assessment. Copyright©2018 Seaman Mechanical. All Rights Reserved.